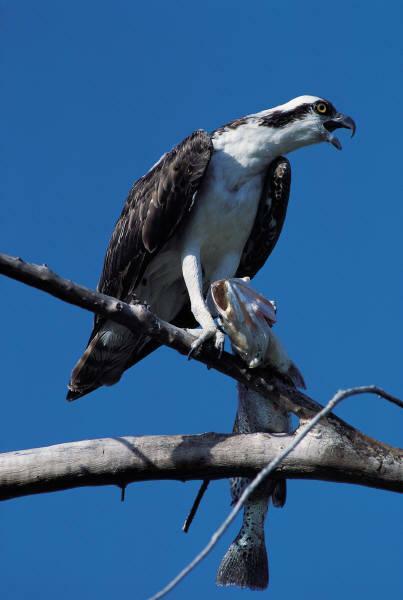 Judge John G. Webb of Utica, New York was the first man to settle in the area he later named Osprey, after the large bird that nests in the loftiest branches of the town’s indigenous pines, live oaks and gumbo limbo trees. The Osprey Post Office was established in 1884 with Webb as its first postmaster. 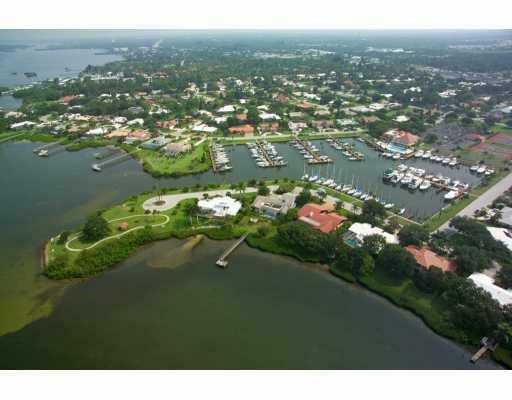 Today’s Osprey, located on Little Sarasota Bay, is a thriving community with abundant residential opportunities. Osprey is noteworthy for being the site selected in 1910 by Bertha Honore Palmer, widow of Chicago magnate Potter Palmer and an early Sarasota visionary, for her winter estate and gardens. At Spanish Point, site of the estate, she designed elaborate gardens while preserving early pioneer dwellings and the remains of the area’s prehistoric past. 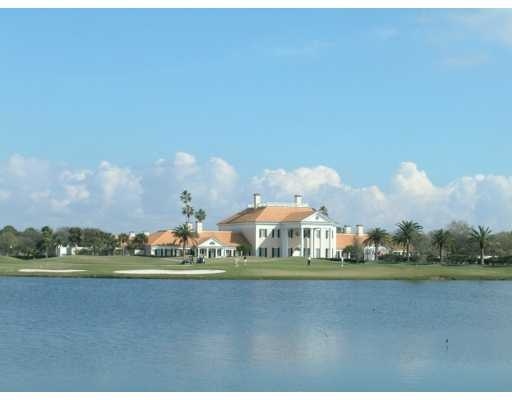 Historic Spanish Point remained in the Palmer family until 1980, when the site was donated to Gulf Coast Heritage Association. Osprey is also home to Oscar Scherer State Park, 1,384 acres of pine and scrub flatwoods located on the banks of a small tidal creek. The park offers canoeing, a swimming lake, campgrounds, nature trails, bicycle paths and picnic areas. SOUTHBAY - Southbay Yacht and Racket Club is a unique, established community on the southwest coast of Florida between Sarasota and Venice. 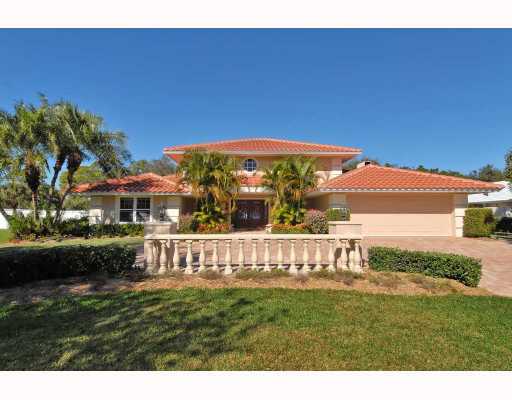 It has more than 350 custom homes, a large clubhouse & pool and lighted tennis courts. 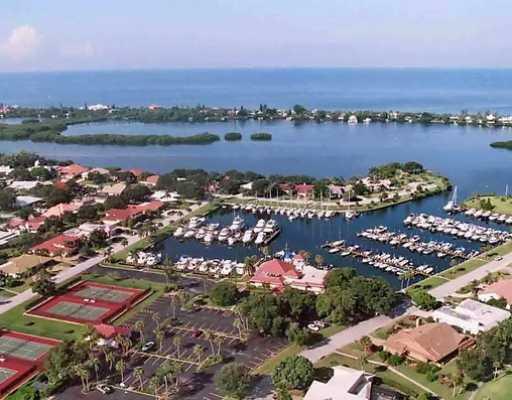 Southbay owns and operates one of the largest and finest community-owned deep water marinas on the west coast of Florida. It has 172 boat slips that can accommodate boats up to 55 feet in length. For property owners' use only, its monthly slip rentals are some of the most affordable in Florida. The impressive home in Southbay Yacht and Racket Club are located on the Gulf Coast Intracoastal Waterway, facing the marina, or in park-like settings. 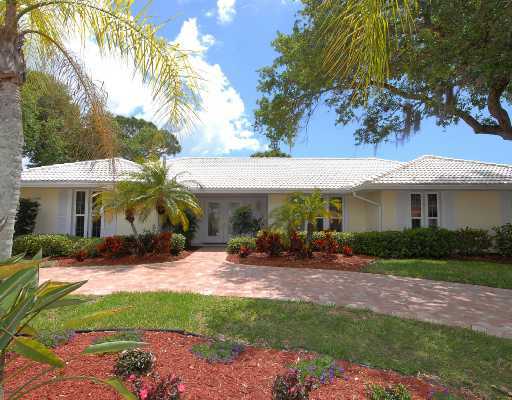 THE OAKS - Located just south of Sarasota, in Osprey, The Oaks is quite simply described as "Paradise" by those who live and play there. 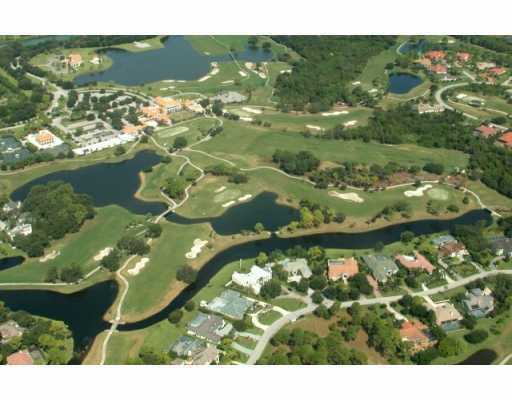 The opulent community, set on 1,000 acres east and west of North Tamiami Trail (US 41), the Oaks includes three distinct neighborhoods—Oaks Bayside, The Preserve, and Oaks Clubside. Members of The Oaks Club enjoy a 36 holes facility of championship golf designed by William Byrd and Ted McAnliss. 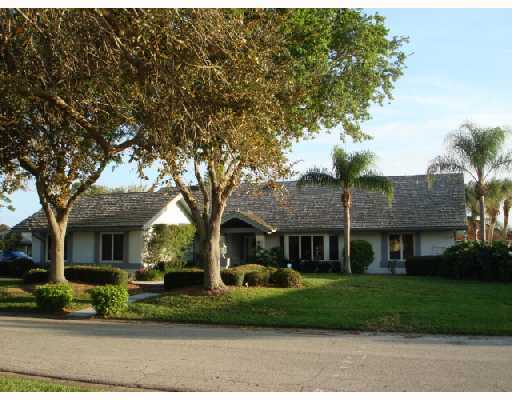 Additionally, there are 12 Har-Tru tennis courts, an over-sized swimming pool and regulation croquet court landscaped with hedges of greens and trees of roses. 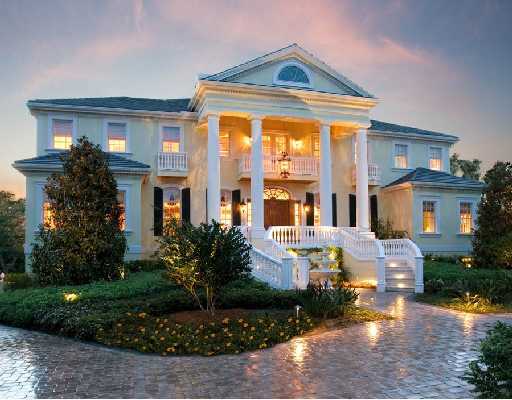 Some of the most dramatic homes in Sarasota are those found within The Oaks, many of them sporting Georgian, Plantation and Spanish-Mediterranean design. As spectacular as its homes, The Oaks’ idyllic setting includes tree-lined boulevards, manicured grounds and abundant landscaping.